Everyone talks about the importance of vitamins during pregnancy but what about after you give birth? Do you know the importance of taking vitamins post pregnancy? Honestly, I did not bother to take them after my pregnancies, and I am sure that I am not the only one. I became so busy taking care of everyone else and living with very little sleep that vitamins were the last thing on my mind – even though it shouldn’t have been. I was punishing myself more than anything else. I learnt the hard way and I don’t want you to be me. You would think that after my second child, I should have known better …. but I did not or maybe I chose to ignore it. 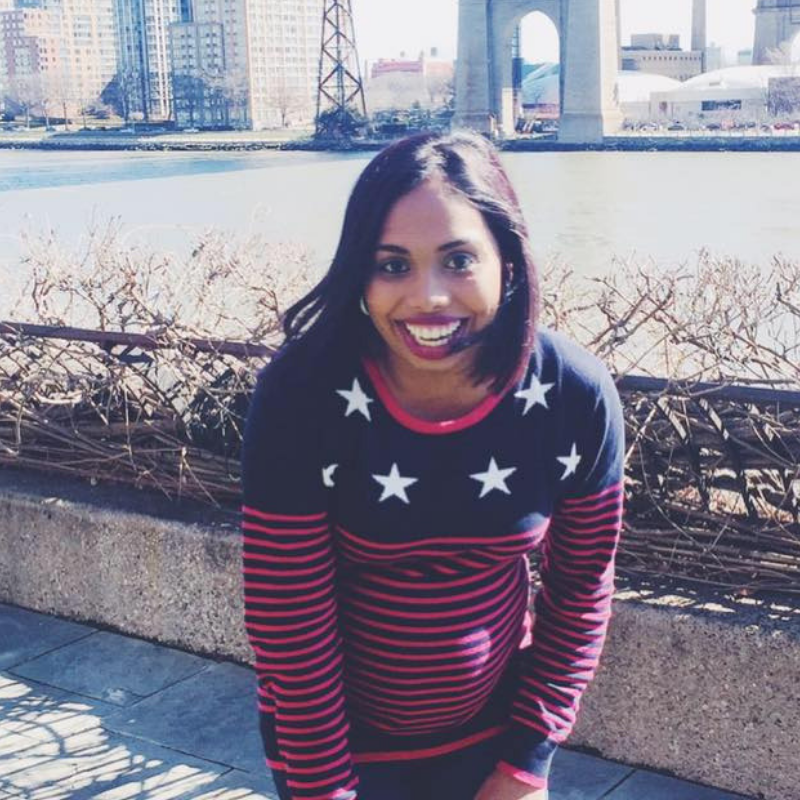 I guess that I just assumed that everything would be okay… until my third was born and I was breastfeeding both my toddler and my baby. Things changed very quickly for me. I got sick all the time. I was weak, and light headed. I had cramps in my legs. I even ended up having a blackout– SCARY stuff! Breastfeeding 2 kids drained me completely. I was at my worst. It was then that I started taking my vitamins religiously. As much as we think that we may be eating correctly, sometimes it might not be enough – especially when you are breastfeeding. That is one of the reasons why taking a supplement is suggested by professionals. Adding more Vitamin D, Vitamin B, Vitamin C, and Omega 3 to your diet can help overcome the feeling of depression. Even WHO (World Health Organisation) suggests continuing with prenatal vitamins for as long as you breastfeed. The study found that supplementation during breastfeeding led to better visual acuity, brain development, and skills processing in babies. This is because babies get all their nutrition from their mothers hence the nutrition intake of the mother is extremely important. One of the most common things that women often lack is iron – I’m still struggling with it. Iron helps to make red blood cells, which carry oxygen to all the other parts of your body, including your major organs. Iron depletion can cause you to feel tired and fatigued and you may experience trouble concentrating. It takes approximately 6 months to replenish calcium stores after pregnancy and because calcium is an essential mineral in bone health it is important for mothers to invest in their bone bank so that their bones become stronger and less vulnerable to osteoporosis later in life. 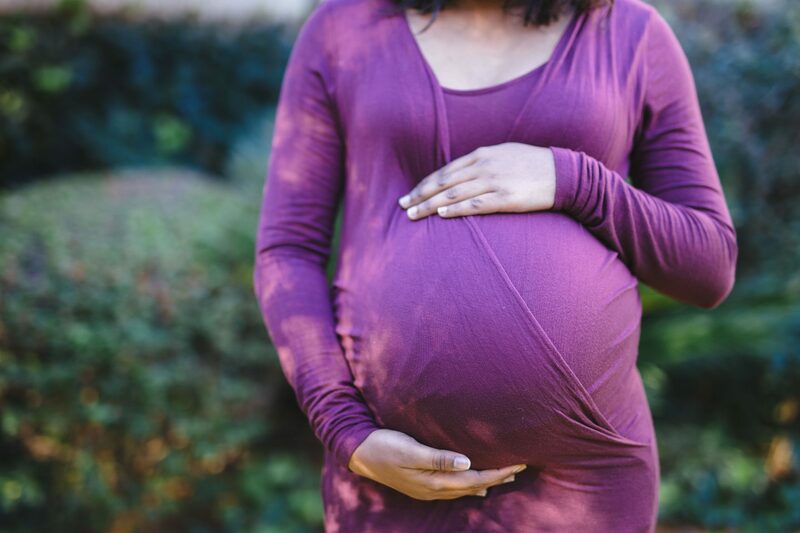 Did you know after giving birth, your body’s demand for vitamin A increase? At birth, babies have low vitamin A, so your baby is depending on your breast milk to meet its vitamin A needs. Babies need vitamin A to develop strong immune systems. Vitamin A also plays a role in vision. Omega 3 fatty acids cannot be made by the body and can only be obtained from the diet, or supplementation. After birth, breastfed babies continue to rely on their mother’s milk to supply them with DHA (as stated in the study as well), which is absorbed into the central nervous system (CNS) up until about 18 months of age. Even if a woman cannot breastfeed, she has transferred Omega 3 fatty acids to her baby throughout the duration of her pregnancy and needs to regain her own stores of Omega 3 fatty acids. Breastfeeding is such a beautiful journey but during this time, it is important that we remember to take care of ourselves too, just like we try to make sure our babies get the best. And that is why suggest you try PregOmega Plus. They give you everything you need in one box! 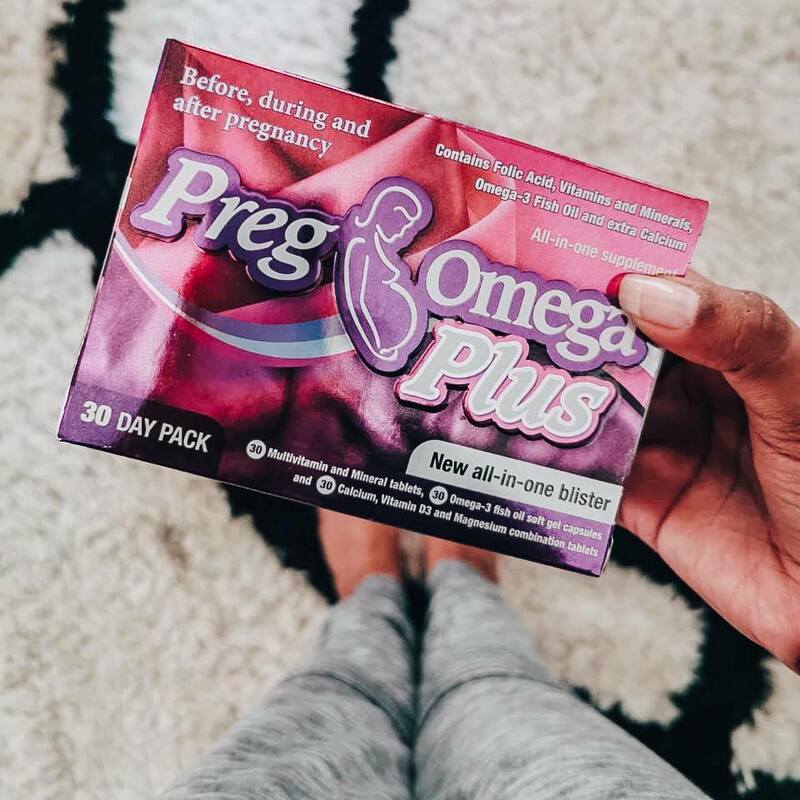 PregOmega Plus is South Africa’s leading supplement to support women before, during and after pregnancy. You can take the product about a month or 2 before planning to fall pregnant, during your pregnancy and for about 6 months after giving birth. It contains folic acid, vitamins and minerals, and omega 3 to support good health. I used the product throughout my 3 pregnancies even though there were moments where I wanted to gag (thanks to the fish oil tablet) but I survived! PregOmega is a trusted brand and that is why so many gynaecologists recommend it – including my father-in-law, who is a very sought-after gynaecologist himself. He brought me about 2-3 packs every month – just in case I forgot….! For more information, visit www.pregomega.co.za. What happens when your child gets worms? 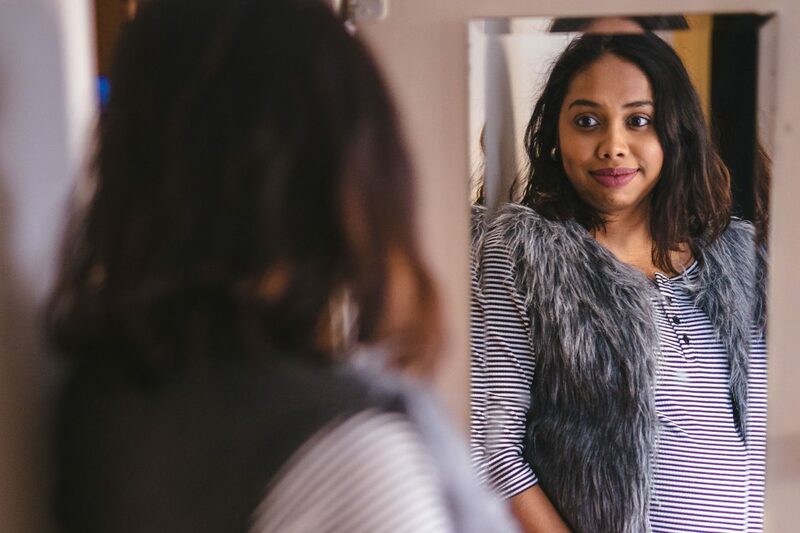 15 things to talk about before getting pregnant!